An affordable, no-nonsense introductory text for today’s students. 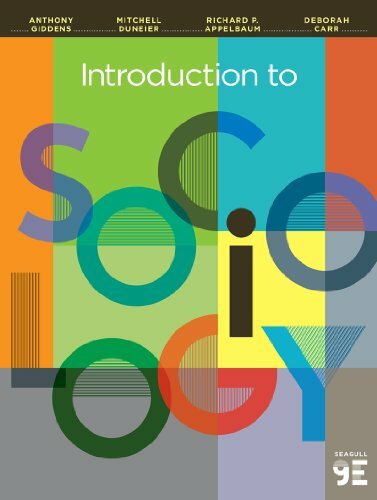 The Ninth Edition has been reorganized to include only what students need to master the sociological concepts taught in the introductory course. The newly streamlined text highlights the links between macro and micro sociology and includes coverage of the best recent research.